Express Modular, the modular home builder that builds in most of the US, shows how a modular home is the best solution to rebuild a home on a narrow lot with houses on either side. This home was custom built to fit on this 20' wide lot on the water. 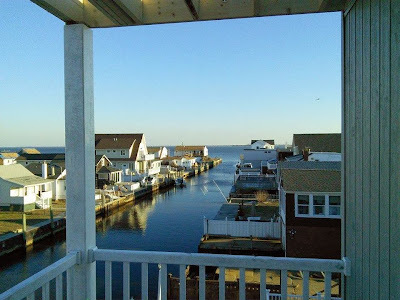 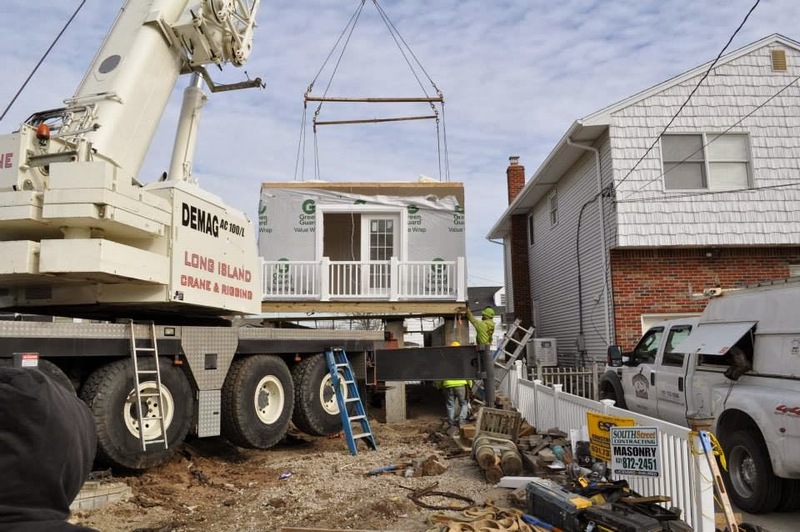 It replaces a home that was destroyed by Superstorm Sandy in 2012. 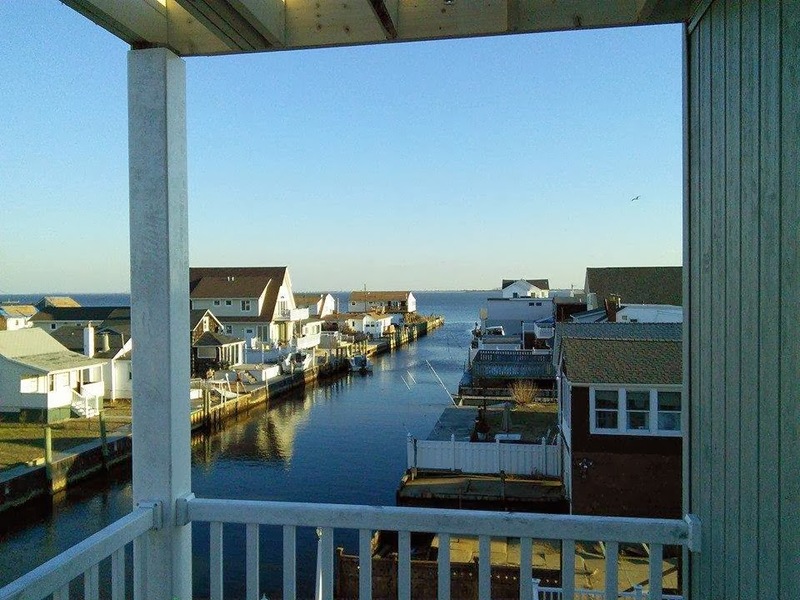 Notice the narrow lot and the beautiful views. 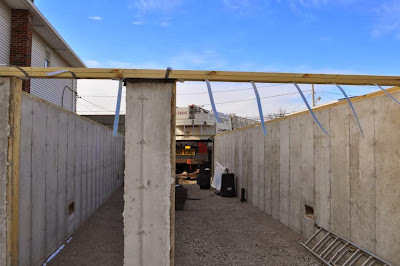 Foundation Ready. Notice the width! Unlike most drop shippers Express Modular is very involved with their clients through out the complete process, from ordering to delivery all the way through the set completion as this has been our experiance for all the homes we have set for them and their clients, we have worked with many drop set shippers over the years and to date Express has been by far one of the best. 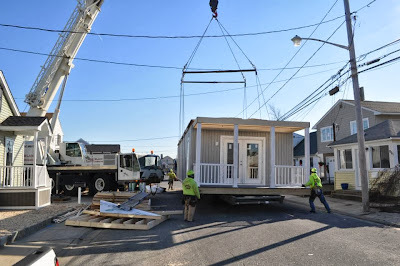 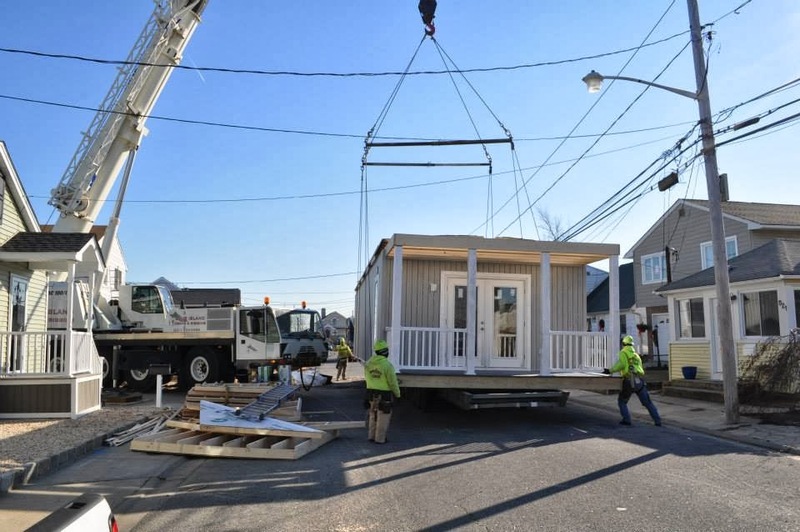 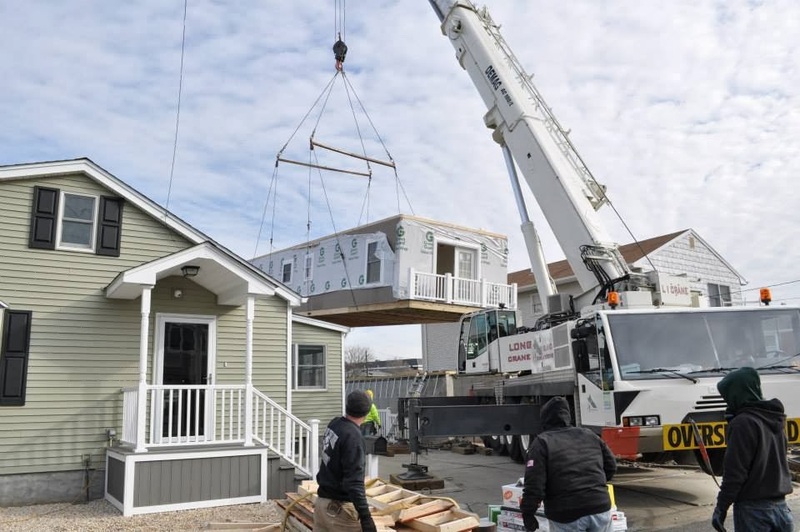 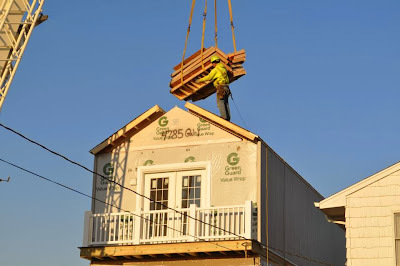 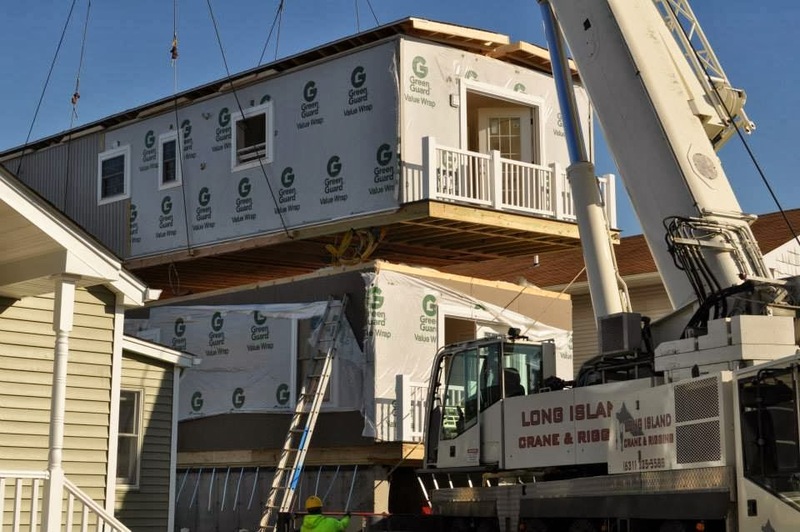 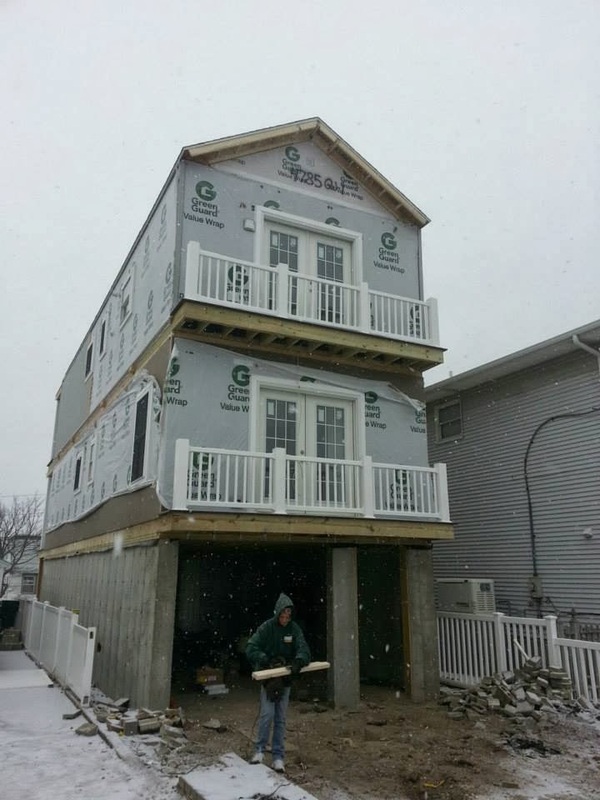 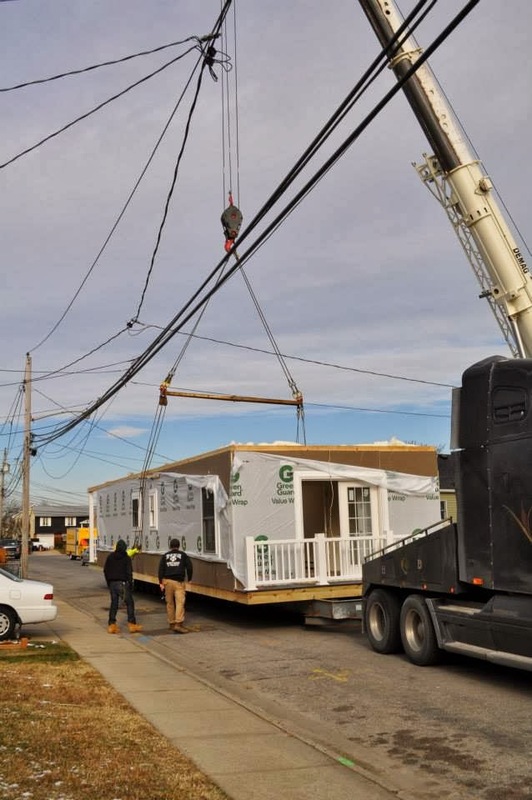 Interesting commentary - aren't all modular homes built off site, transported, and set in accordance with local building codes and per the owners specs - the project appears to be a great solution for a homeowner impacted by Hurricane Sandy - kudos to all involved. Who is the manafacturer and model of this home?